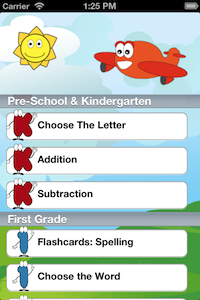 + New spelling words have been added to all grade levels. 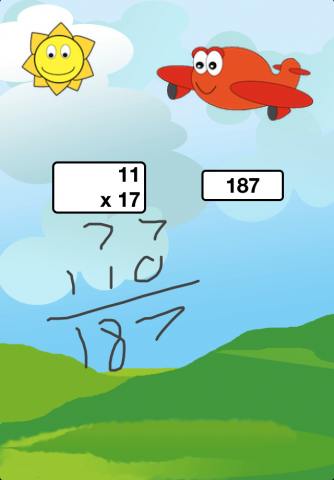 + 3rd and 4th grade math exercises now include a 'scratch pad' next to the problems so that children can make notes to help them solve for the correct answers. + Numerous enhancements and stability improvements. Zippy's Big Adventures is now available as a free download on the App Store!